When 12-year-old Samuel Collier boards a ship bound for the New World, he can't believe his good fortune. 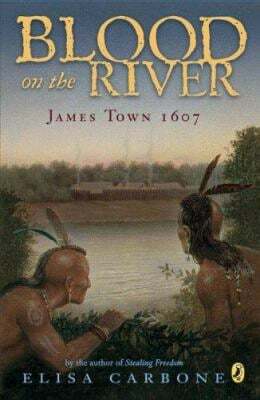 Collier learns he can be whomever he wants in the New World settlement of Jamestown. A "School Library Journal" Best Book of the Year.